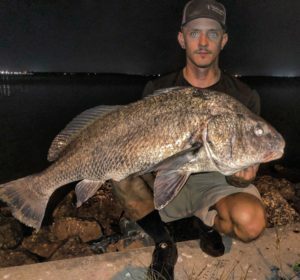 When I called Brian McGill (mc_snook_mcgill on Instagram) for this interview, the Tampa, Florida angler was about to start fishing. 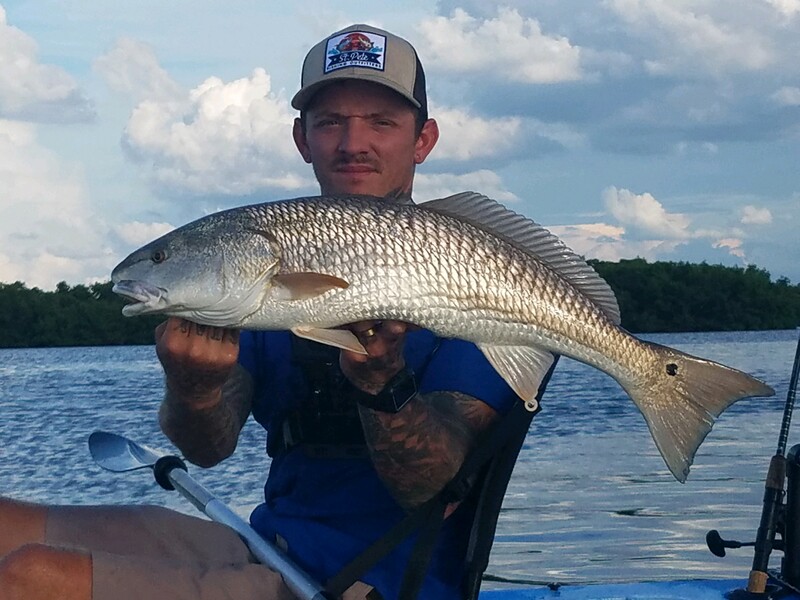 After we hung up, Brian sent me a picture of the beefy redfish he hauled in during our conversation. 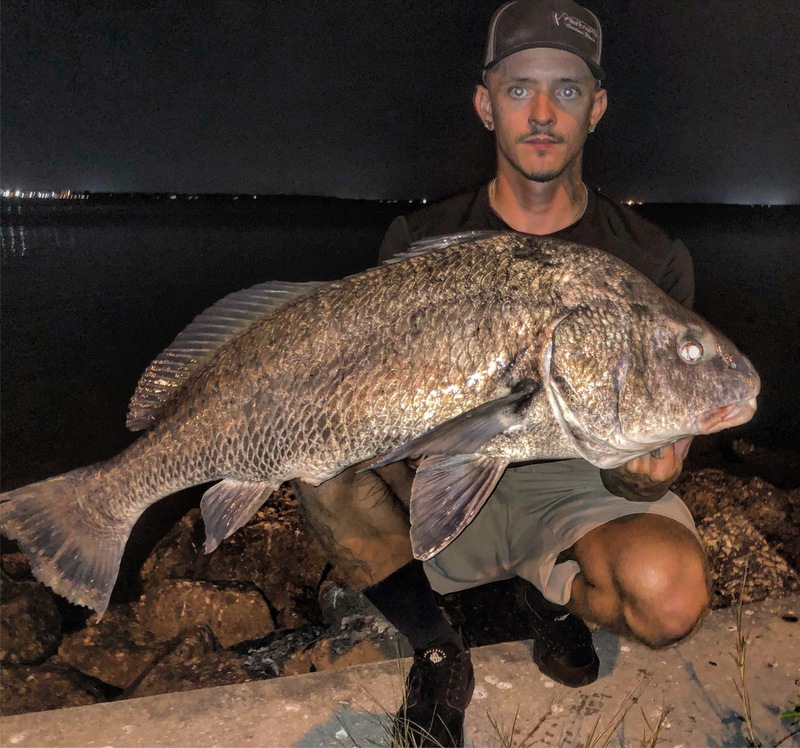 He’d got the fish to shore, snapped a pic and released it… and then brought in a fat black drum. He needed a flash for both pics, because it was pitch dark where he was. 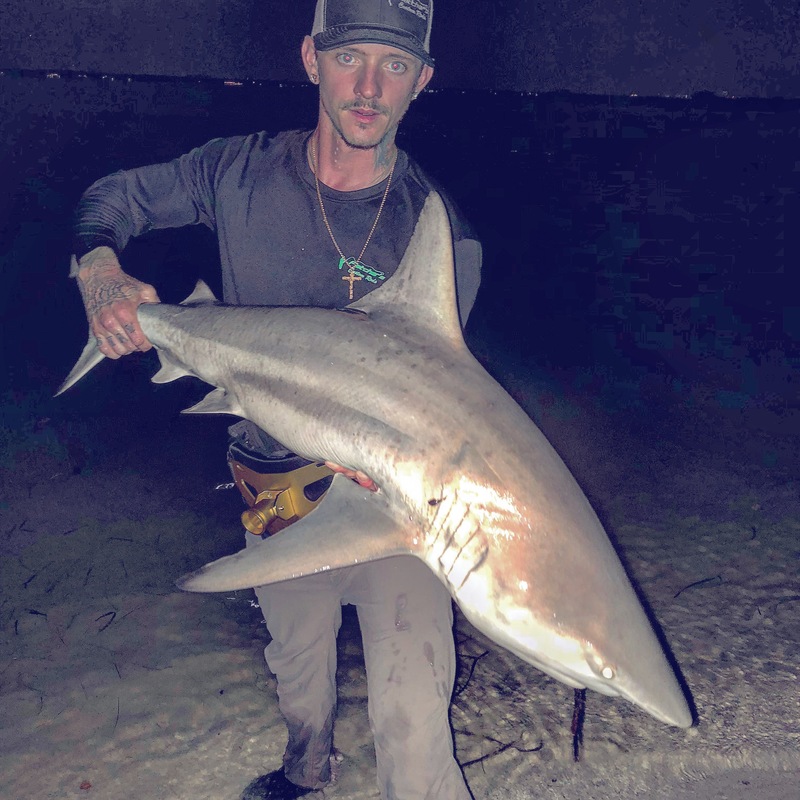 Although Brian has been reeling since he was very young, he didn’t start out fishing the inshore waters of Florida’s Gulf Coast. After moving to Florida, though, he took immediately to the Gulf’s stellar inshore fishery. “Bass fishing techniques translate pretty well to redfish,” Brian says. But snook, another of his favorite target species, were a different story. Unlike his redfish methods — which is more topwater — Brian prefers to bounce a jig along the bottom, near structure, when he’s after snook. Last year, red tide choked off many of the fisheries in the Tampa area. Last winter’s cold snap also killed off a lot of the area’s snook, which are warm-water fish with extreme sensitivity to temperature changes. In spite of snook’s reputation as a delicacy, Brian is a strict catch-and-release reeler. “I’d rather put them back and catch them again another time,” he says. It turns out that Brian’s snook techniques sometimes work on other species. It turned out, Brian had hooked his first tarpon. After that experience, Brian started purposely targeting tarpon on occasion. I could hear the excitement in Brian’s voice, as he was talking about tarpon fishing.